The Government announced a $1 billion loan i that Councils nationwide could tap into to help accelerate infrastructure developments along so as to speed Greenfield housing supply along. That being said the money (as small as it is) could only be used to build infrastructure to enable the speeding up of housing and nothing else. There has already been bitter debate that the $1 billion would not even cover the basics needed such as Watercare’s $1.5b Central Interceptor (sewer line) to allow growth on the Isthmus to occur. That aside material from insiders are also illustrating that the $1b loan (or grant as it were) does not relieve debt pressure on Council finances but rather adds to it (through the repayment of the loan which becomes straight out OPEX rather than depreciation traditionally used for CAPEX with infrastructure). Given most Councils including Auckland are at debt limits (before triggering Credit down ratings) I can see why insiders call the Housing Infrastructure Fund (the official name for the $1b loan) a (dead) duck (what a surprise given it is a Nick Smith fronted idea). But let’s put that all aside and work on the assumption (a rather large one at that I know) that Government actually pulled finger for once and acted as a true infrastructure bank as is seen in Australia and the Northern Hemisphere. The State Infrastructure Bank would issue grants (or even bonds) to Councils for a specific infrastructure project on the premise that the bond is 50 years with token interest of 1% being applied (the grant would be considered off the balance sheet debt that would be repaid in a special targeted rate straight to the SIB not the Council). 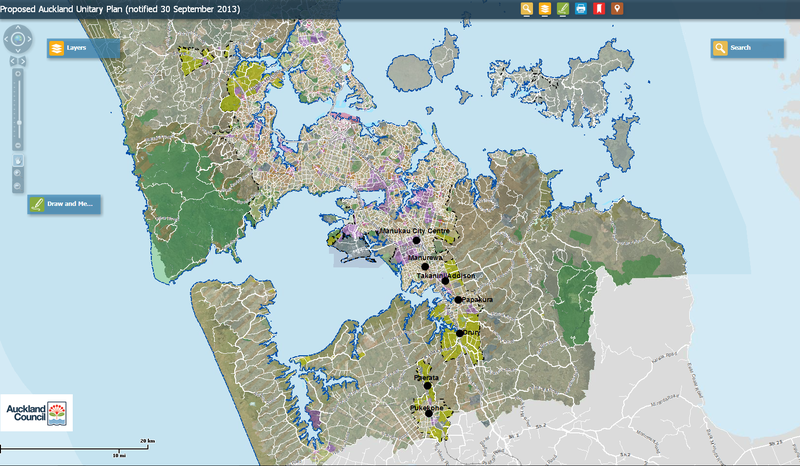 In the first round the SIB has put $1b up on the table and Auckland Council was able to get $700m of that first grant. Where to spend that $700m? Okay that is $818m there but what I would do is use the Pukekohe cost to subtract from the Watercare cost meaning the grant would only cover $582m of the $700m of the Southern Interceptor replacement cost. Technically the grant is only covering two-thirds of the Pukekohe Electrification project as well due to the fact I have left the proposed station out as the area where it will go is not due for urban development until at least 2025 (according to the Future Urban Land Supply Strategy). The SIB grant covers 82% of the Southern Interceptor cost with the remaining 18% to be covered by development contributions enabled by the interceptor being replaced. 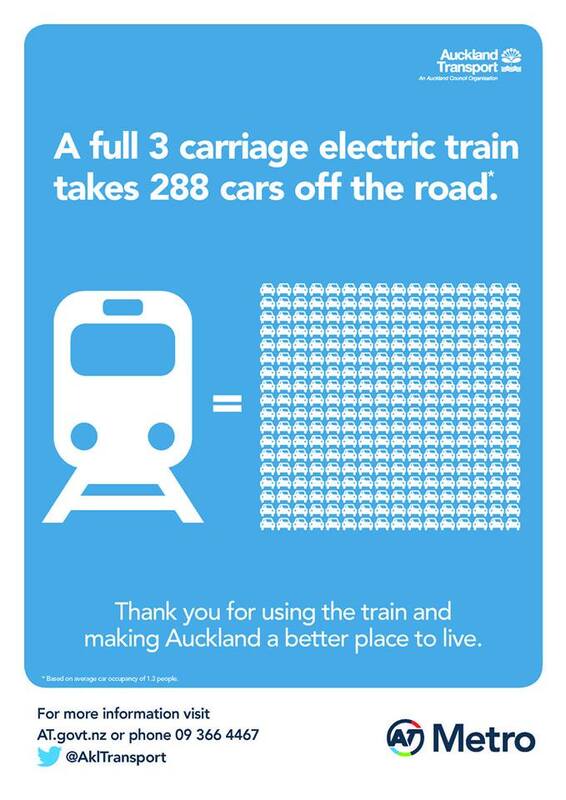 The SIB grant also (technically) covers 82% of the entire Pukekohe Electrification project with the third station (that would be covered by development contributions) not built for another ten years. But what the SIB grant has done with both the Southern Interceptor replacement and Pukekohe Electrification is not only enable Greenfield housing development in Drury but enabled new industry and commercial developments throughout Southern Auckland. Meaning that a fully fledged State Infrastructure Bank has enabled all forms of urban growth whether it be residential or employment centres (commercial and industry), Greenfield or Brownfield. To me in comparison to the Housing Infrastructure Fund the State Infrastructure Fund allows not only more balanced growth but investment in a wide range of infrastructure (whether it be water or transit) that enables that balanced growth. Furthermore and using the Southern Interceptor and Pukekohe Electrification as the first examples Auckland gets to see benefits from those two projects City-wide. Whether it be less traffic piling onto the Southern Motorway going north or enabling urban development to balance out growth pressures further north these two projects would be winners for both Auckland and Central Government. Finally you are probably going to ask me where would I spend round two of the State Infrastructure Bank grants? 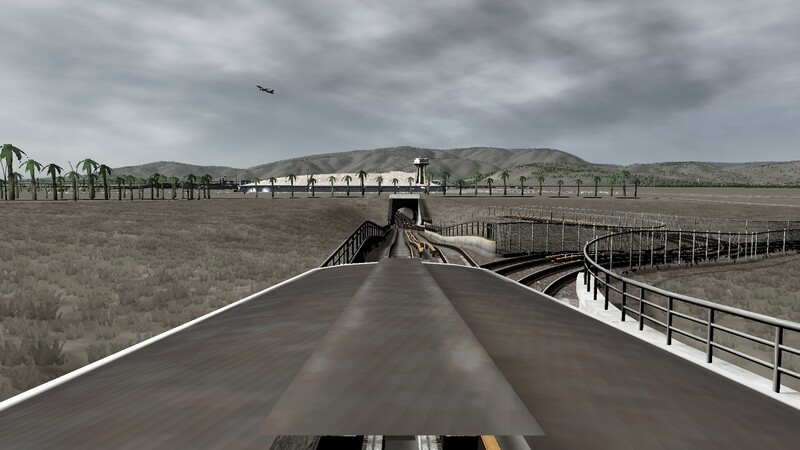 Maybe one day we might get rail to the Airport? Again all three projects enable urban development (residential, commercial and industrial) as well as creating redundancy capacity in both the transport and sewer networks (can’t all rely on Mangere Wastewater Treatement Plant).